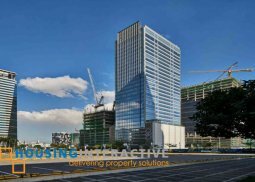 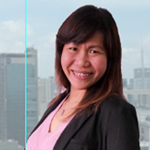 A 32-storey Class "A" office building with a typical floor plate of 1,131.32 square meters and gross leasable area of 48,580 square meters located at Bonifacio Global City. 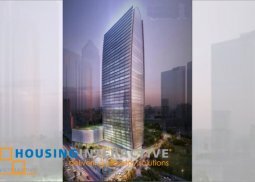 Building is already a pre-certified LEED GOLD Tower and is the first building in the Philippines to register for WELL Certification. 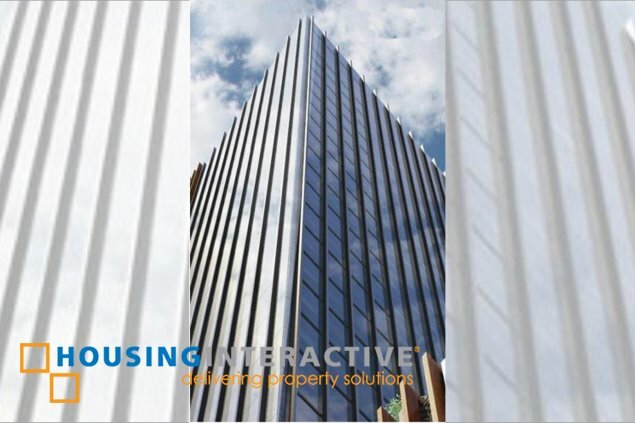 And now they're offering a retail space with a total are of 137.50 sqm for a monthly rental of PHP 3,500.00 per sqm, hand over condition of the unit is bare shell. 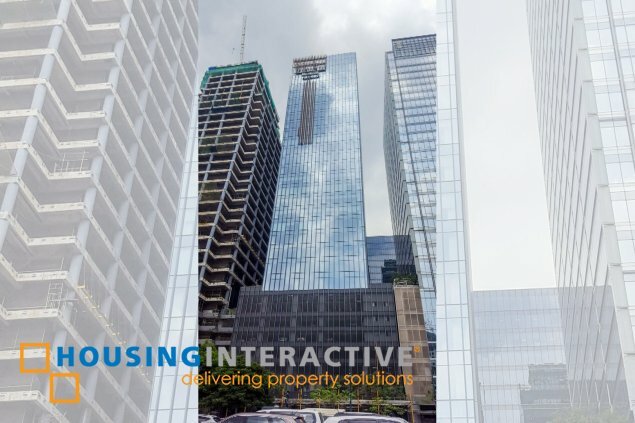 Contact us HousingInteractive for more inquiries.